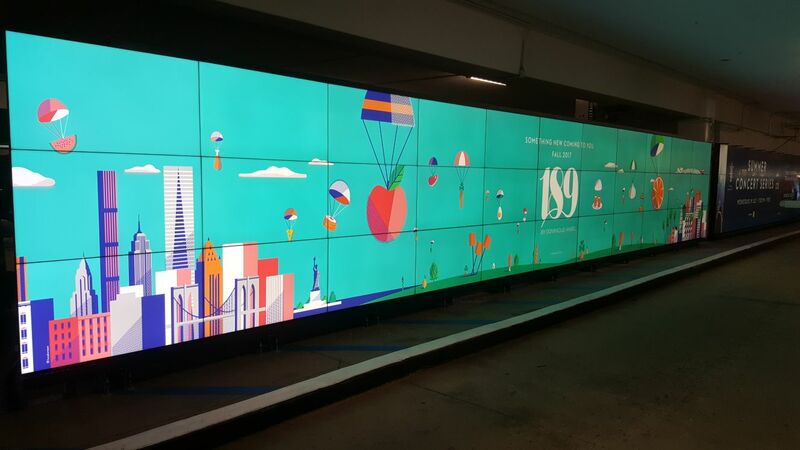 IHQ has the leading edge in the area of Digital Signage Installations. Our Clients know when we are on the job they have nothing to worry about and the end product will become what they imagined. Our Installers have all the training and the know how for all of today’s systems in the industry. Our dedicated Installers ensure our clients receive the best service and attention they deserve. With all projects, we offer same day and next day response time and after hours services if needed.